Lose Weight and Live Longer With Green Tea! Entering Green Tea into our database of Life Expectancy Super Foods is hardly a surprise. The health benefits have been so extensively researched the scientific community’s awareness of its potential benefits are well known. Thousands of studies on the benefits of Green Tea can be found in the Pub Med database alone. The evidence could not be more convincing, in our view, that Green Tea drinkers have lower risk for a wide range of diseases, from simple bacterial or viral infections to chronic degenerative conditions including cardiovascular disease, cancer, stroke, periodontal disease, and osteoporosis. 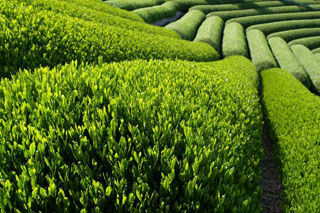 The latest studies provide an even deeper understanding of the ways in which green tea benefits your health. In addition to all the health benefits the natural antioxidants in Green Tea provide, there is substantial evidence it can help you lose weight. The great thing about this tea is that it has critical vitamins that helps raise the metabolism rate of your body. This means that you will be able to burn fat much more efficiently which leads to increased energy helping you stay active. If you are overweight, then you will without doubt want to drink this tea as it has properties that naturally help the body burn fat at the same time it helps keep your body healthy. 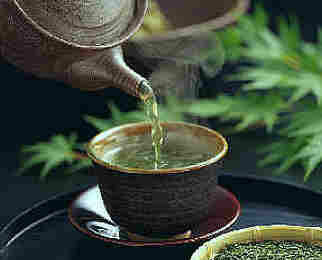 A Japanese study published in the September 2006 issue of JAMA is especially convincing that drinking green tea lowers risk of death due to all causes, including cardiovascular disease. Shinichi Kuriyama, M.D., Ph.D., of the Tohoku University School of Public Policy, Sendai, Japan, and colleagues examined the association between green tea consumption and death due to all causes, cardiovascular disease (CVD), and cancer. ← Eat Fish, Live Longer?